The Democratic Party is sticking with its leadership in the face of another top-ticket defeat by Republicans last year. 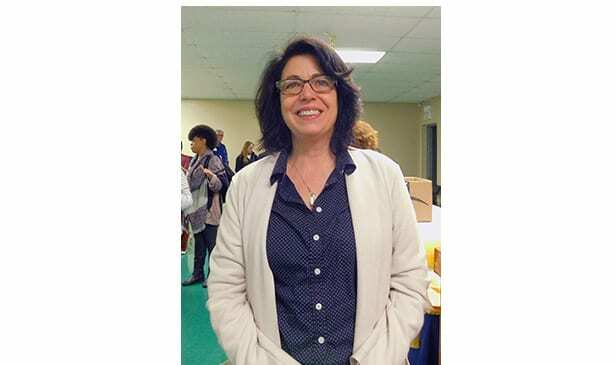 Members of the Executive Committee voted Sat., Jan. 12 at the Local 572 building to re-elect incumbent Mary Mancini to a third term as chairwoman. She received 48 votes, with Holly McCall earning 16 and last-minute challenger M. LaTroy Alexandria-Williams receiving two votes. Christopher Hale, who had put in his bid for the position in recent weeks, dropped out of the race before the vote. Although the party has not seen many significant gains in the Tennessee legislature in a decade, Mancini is optimistic about the party’s ability to again gain ground in what was once a fairly bipartisan state. To do that, the party needs to act quickly. “There are no off years,” Mancini said. “We have to start organizing, organizing, organizing … right now.” She added that the Democratic share of voters is on the rise while their Republican counterparts are seeing a decline. The party has long been suffering losses in many urban areas as well as rural ones, and that’s something the party will have to focus on going forward if there’s any chance of making it out of the superminority in the state legislature. Davidson and Shelby counties are the only parts of the state to vote consistently Democrat. Reed said her organization is supporting Eric Coleman in a special election for Tennessee State Senate District 32, who is unopposed in the Democratic primary. He’ll be competing in the general election against four Republican challengers, which takes place March 12.